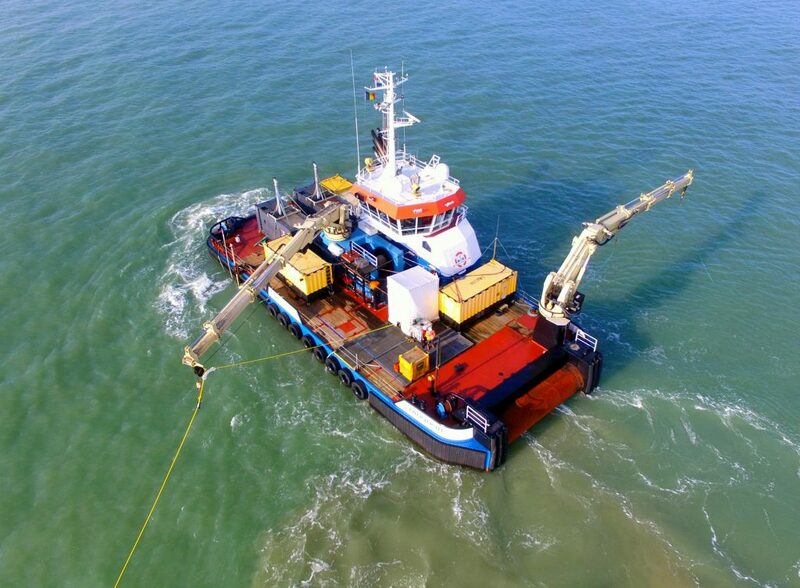 After a term of 14 months, our DP-2 “Zwerver II” has finished it’s trenching operations in Indian waters. The vessel has shown her capacity in India. 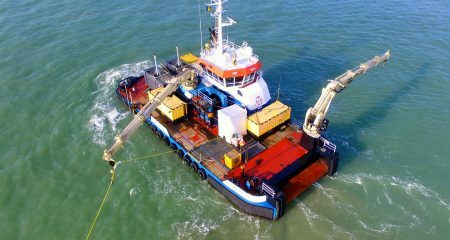 The scope of work was Anchor handling, Survey, Touchdown monitoring, ROV Trenching of pipelines, Towing and handling of pipe cargo barges, Beachpull cable installation and so on. Many DP-2 operations have been carried out in Shallow waters as well as Deep waters. 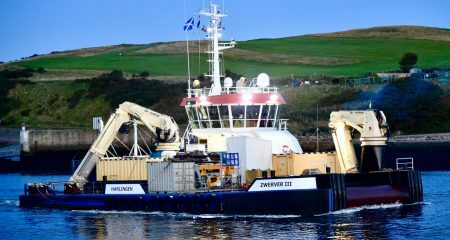 Our Multi Purpose DP-1 support vessel “Zwerver III” finished the UXO investigation campaign on Aberdeen OWF in U.K. waters. 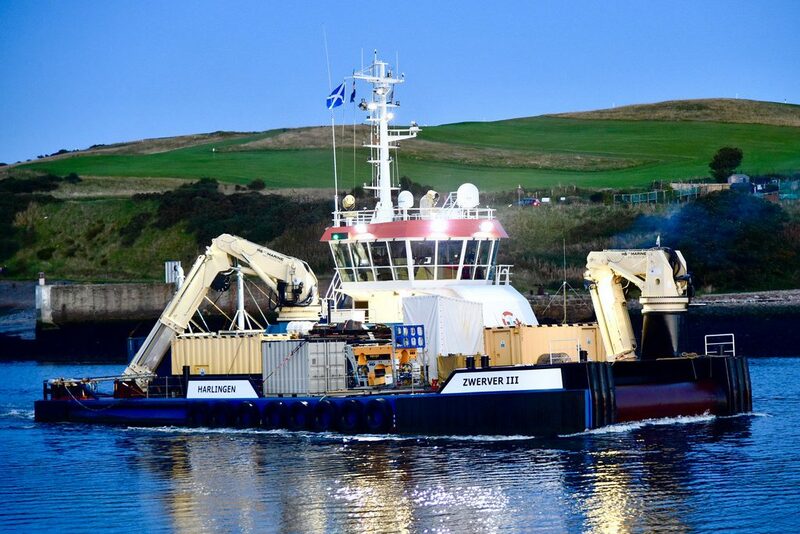 After this project the vessel left Aberdeen for Zeebrugge in Belgium, to start working on Norther OWF. Our Multi Purpose DP-1 support vessel “Zwerver III” continued straight after finishing Hornsea-1 OWF UXO investigation campaign, a similar campaign on Aberdeen OWF in U.K. waters. 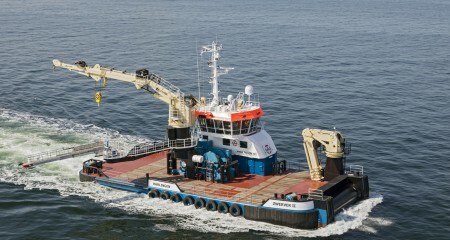 The vessel, equipped with a workclass ROV, investigated the windfarm area as well as the export cable routes. 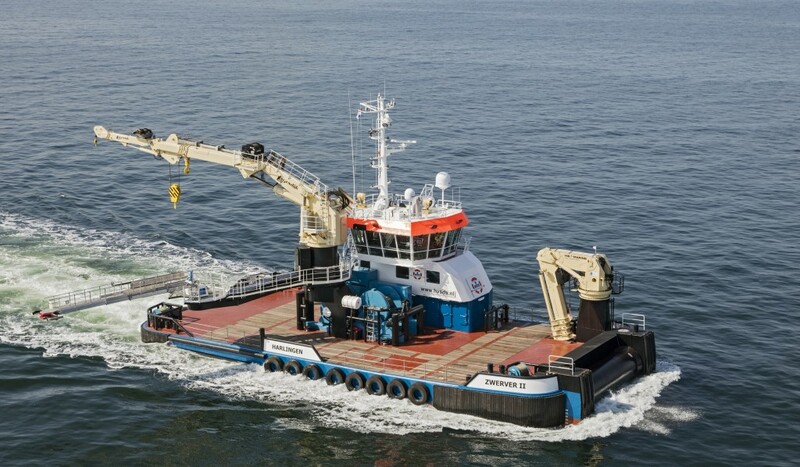 Boskalis Hirdes GmbH was the charterer of the vessel. 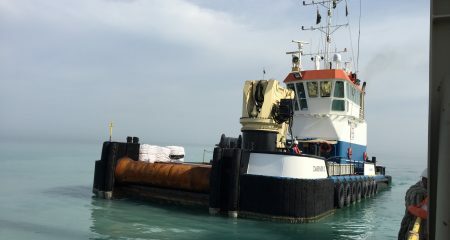 After her project in the Maldives, the “Zwerver I” mobilized for the Hasbah II project in Saudi Arabia. 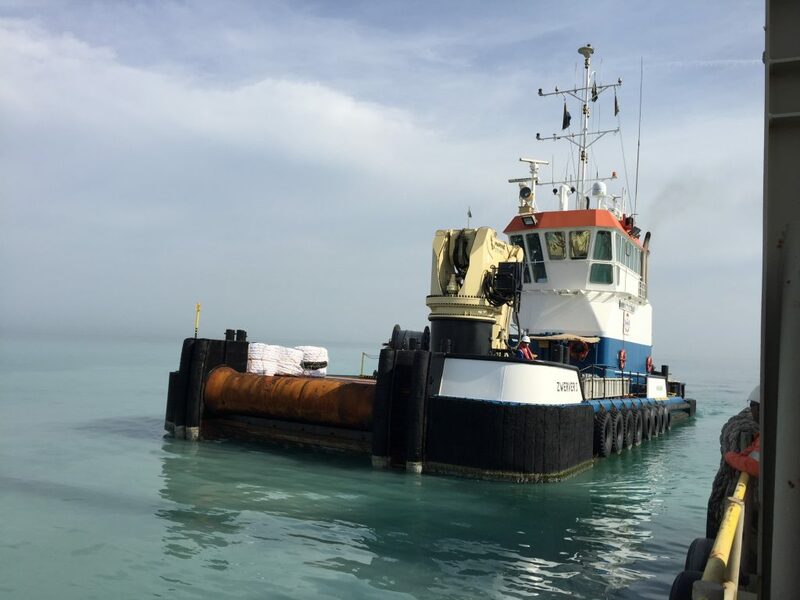 The vessel supported a backhoe dredger in the Hasbah Oilfield with her operations and carried out pullwire-lay installation works in shallow waters. Duration of the project was approx. 7 months.